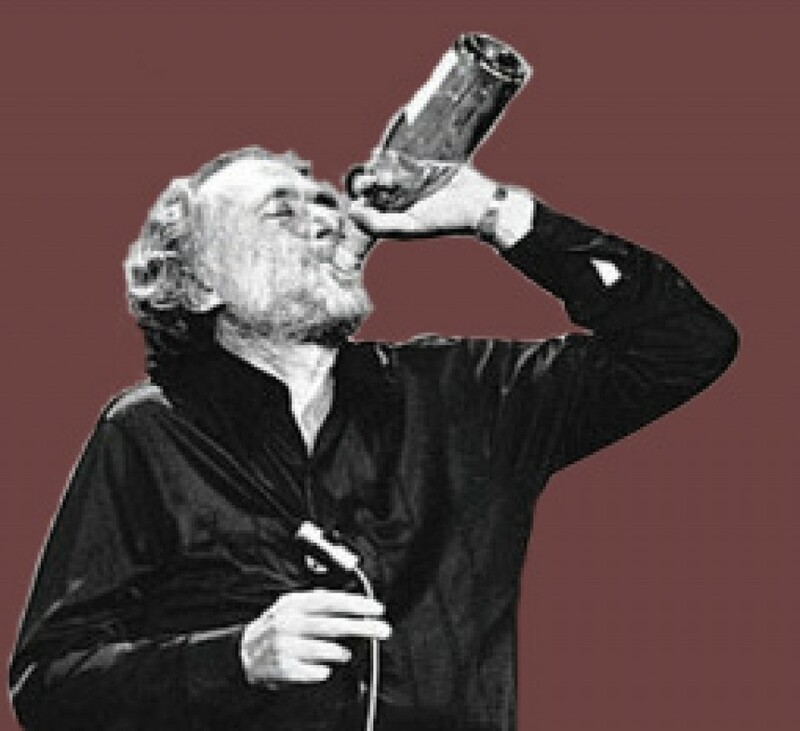 yakima valley red wine – Would Bukowski Drink It? Having recently scored with a new wine from Washington state’s Yakima Valley, I decided to try a blend from the region and chose the Lone Birch Red Blend to taste. Buying blends can be a bit of a gamble when the blend or at least some of the varietals are not listed on the bottle. The Lone Birch is a mystery in this regard and I had no idea what I had drank until writing this review. Consisting of 2 vatietals that I am not the bigtgest fan (Tempranillo and Grenache), the Lone Birch didn’t impress me very much. 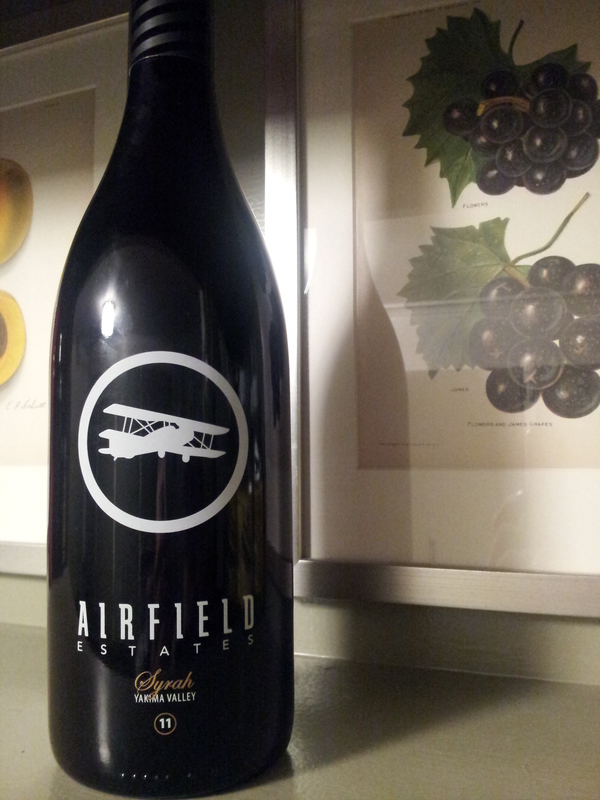 Out fo the bottle and into the glass….The color is ruby red, but not very deep> The e is some translucency. The nose had berries, most notably strawberry as well as spice, mainly pepper, pickling spice and cinamon. Fresh cut green bell peppers, oak and slight sour (pickle juice) tone as well. On the tongue I tasted likewise, berries and fruit with some spice. Strawberry, black berries, cherrry with oak and black pepper. It’s a medium bodied red with very soft tannins. 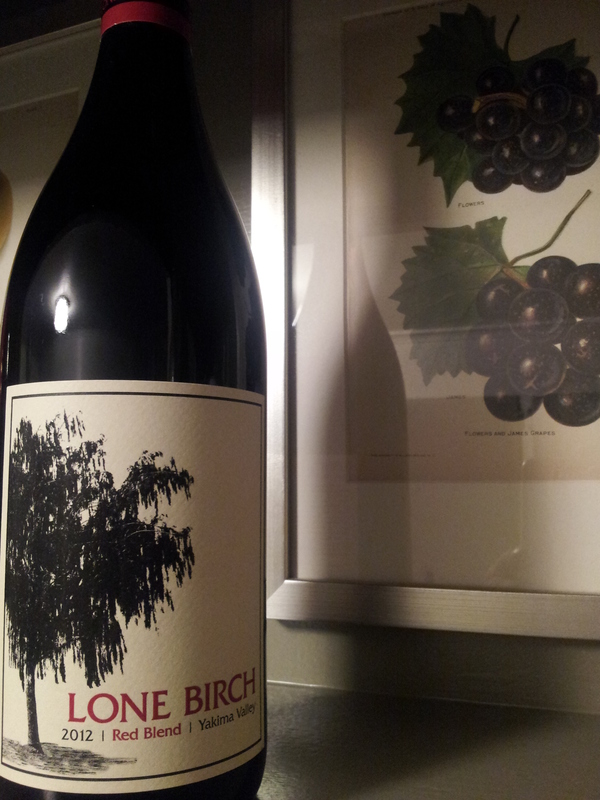 For pairing, like most reds, the Lone Birch Red Blend will compliment red and grilled meats and savory dishes. This red blend is also light enough to have with pork or turkey as well. Overall it wasn’t bad, but just didn’t do it for me. Its drinkable but not memorable or a wine I think I will revisit. Would Bukowski drink it? Well if its open I’ll have a glass.